The Cryo-Fog is a Co2 low fog generator, a fan and a cooling chamber built into a compact flight case (67 x 51 x 30 cm) with space next to the fog generator to held a 5ltr can of fluid. 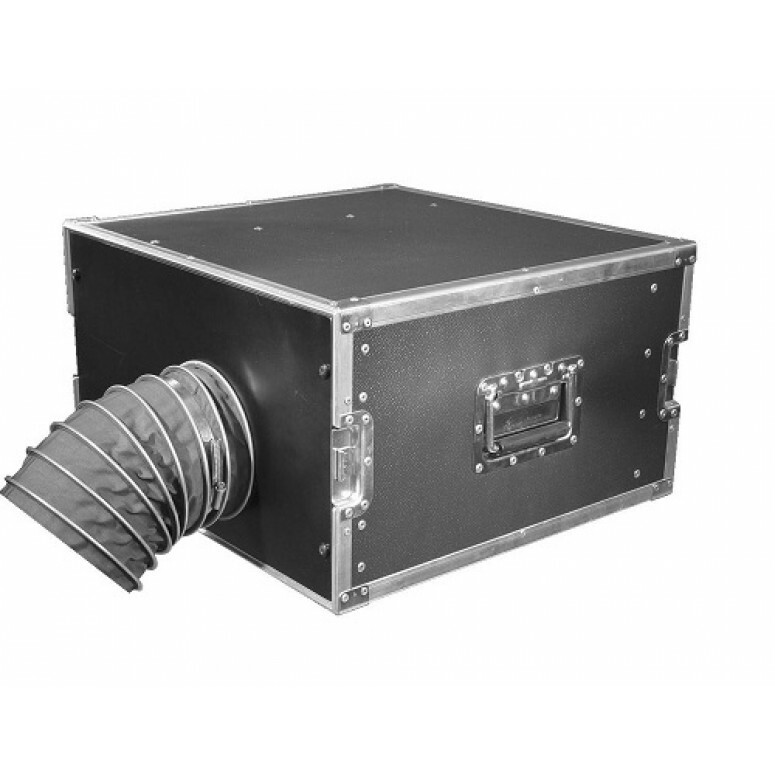 The Cryo-Fog is a powerful 2200 low fog generator, a fan and a cooling chamber built into a compact flightcase (67 x 51 x 30 cm) with space next to the fog generator to held a 5ltr can of fluid. Liquid CO2 is used to cool down the fog of the inbuilt low temperature fog generator. Therefore the machine produce thick low fog which distributes evenly. The machine is powerful enough to fill even big stages with low fog within a short time. The liquid CO2 is delivered from a low pressure tank (20 - 24 bar), which is connected to the machine via a hose. The intelligent technology ensures sure that the fogging process will not start before the cooling chamber has reached the right temperature. As a result, no "warm" fog - which will go upwards - can escape from the machine. The Cryo-Fog benefits from its compact size, the low weight, the powerful output, the low noise and the easy operation. The Cryo-Fog can be controlled via DMX 512. The machine uses three channels on the desk. So, the pump, the fan and also the CO2-valve can be adjusted separately. 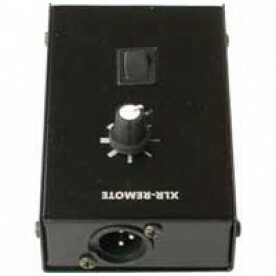 If the Cryo-Fog is controlled via DMX, the machine can also be used as a "normal" fog generator. The DMX start address can be adjusted and saved via the control panel. 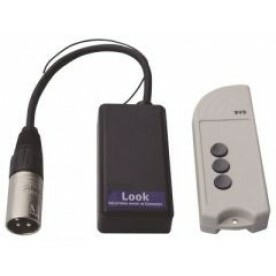 -The machine can also be controlled with analogue (0 - 10 V) via a lighting desk or via XLR-remote (not included). The fogging process starts automatically as soon as the cooling chamber has reached the right temperature. A stand-alone-mode is also possible. The adjust- ment of the pump is done directly at the machine. The fan runs automatically. A short press at the start button makes the machine run and the fogging process start as soon as the cooling cham- ber has reached the right temperature. Therefore to keep the start button pressed permanently is unnecessary. The control panel with LED-display has simple symbols to allow for easy operation. It also protects the control buttons against dirt. Digital technology makes fine adjustment of the pump possible. In steps of 1% the output can be adjusted from 0 - 99%. Thus, any desired effect from a tiny fog-cloud to the thickest fog can be produced. This enables the Cryo-Fog to be used in both small and large locations. Fluid consumption at max. output: at 50% output, 100 ml/min. 40 ml/min. Liquid CO2 consumption at max. output: 2 kg/min. 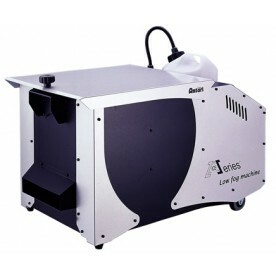 This machine has been designed to be used with original Look CRYO-FOG-fluid. Use of other liquids will void the manufacturer's warranty and can be dangerous to your health. Never use cleaner or fragrances with this machine! For Low Pressure Liquid CO2 · Operating Pressure 20 - 25 bar · Read manual before use! Made by OTTEC Technology GmbH for Look Solutions. Made in Germany.